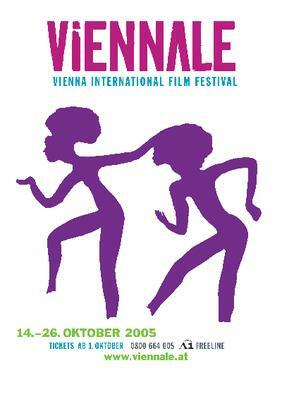 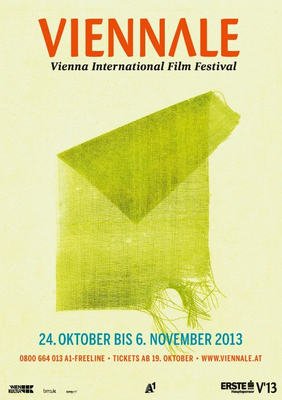 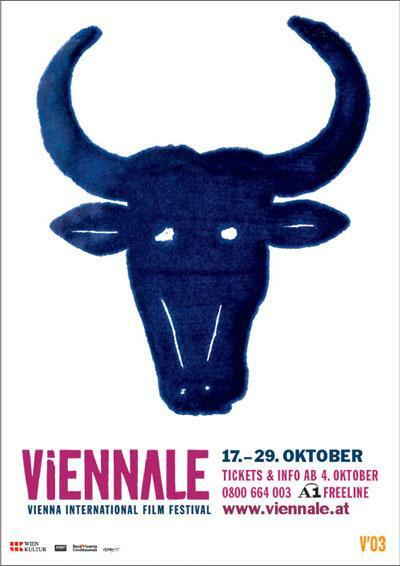 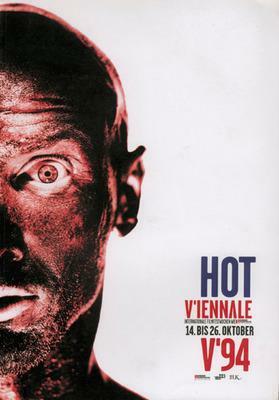 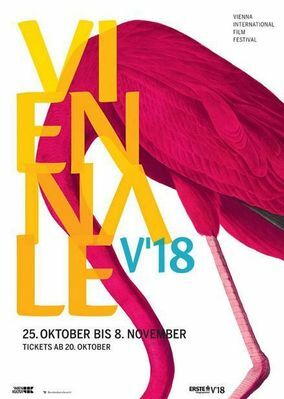 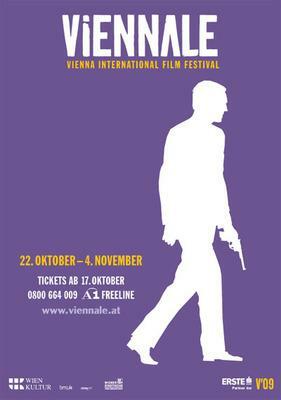 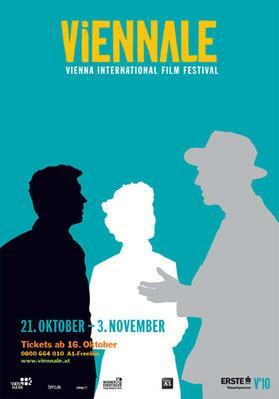 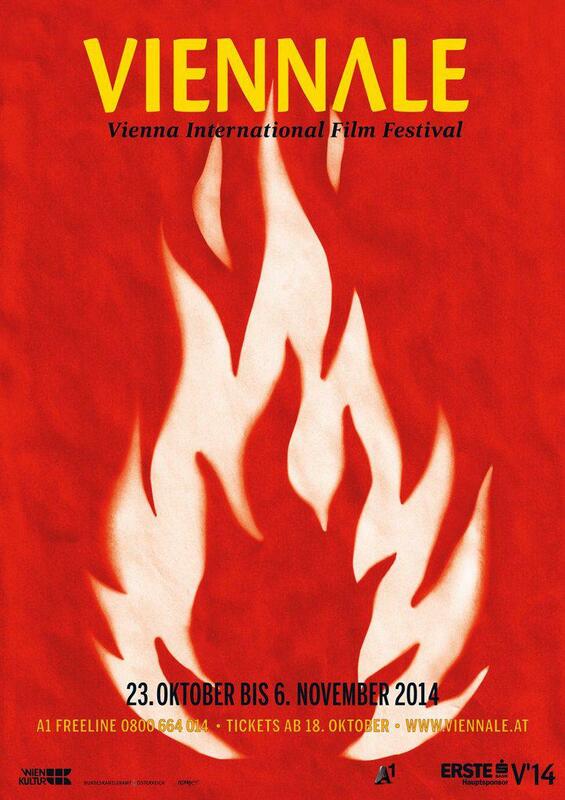 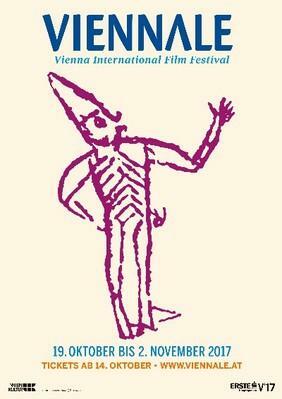 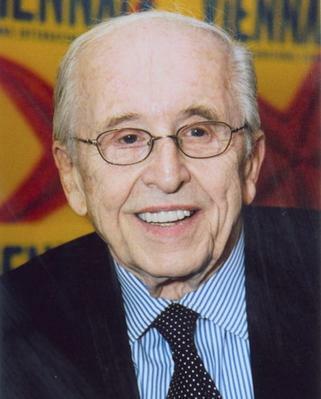 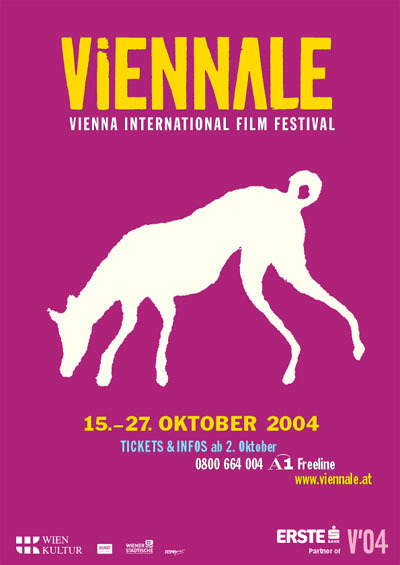 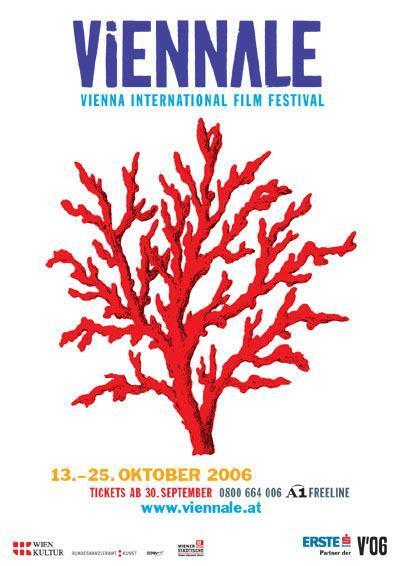 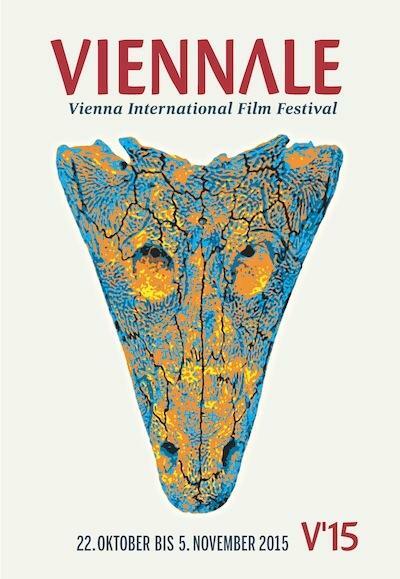 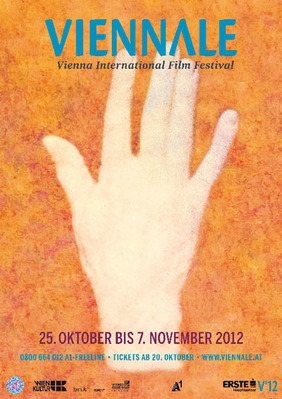 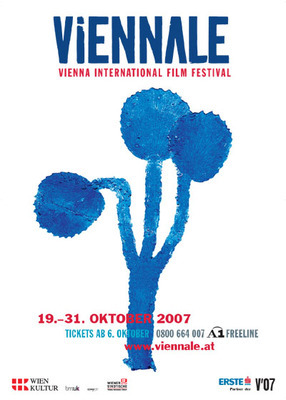 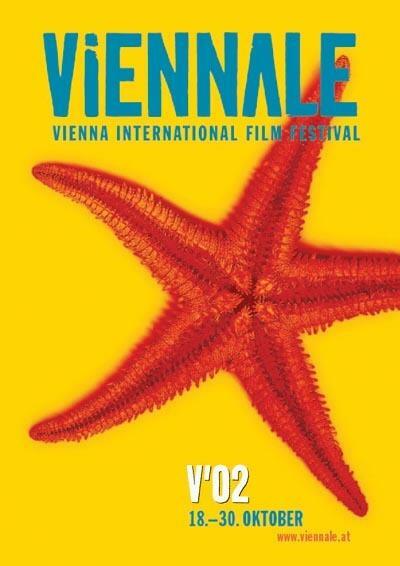 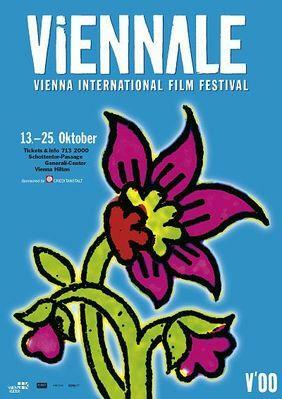 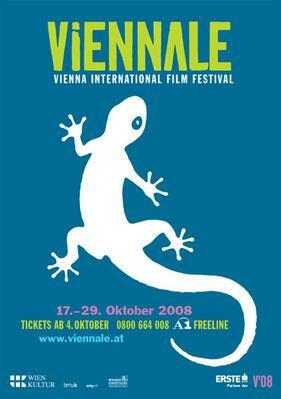 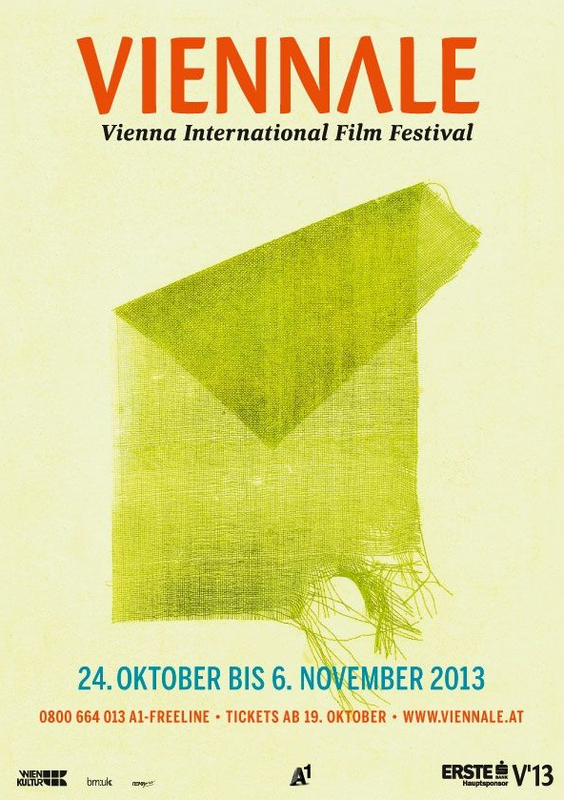 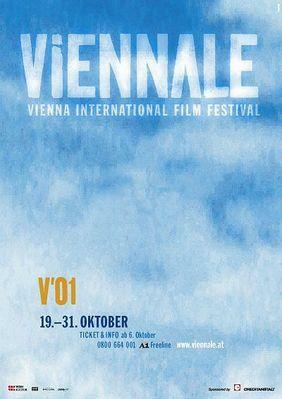 The VIENNALE is Austria's most important international film event, as well as one of the oldest and best-known festivals in the German-speaking world. 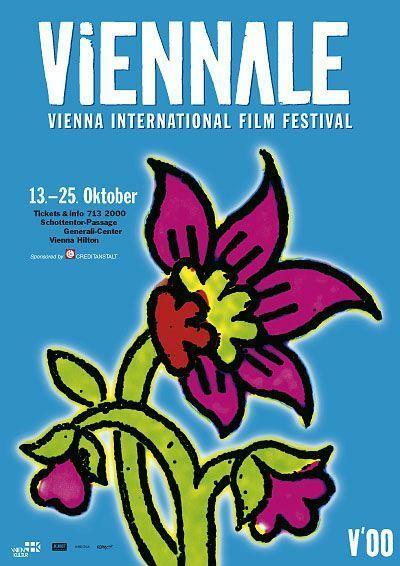 It takes place every October in beautiful cinemas in Vienna's historic centre - a festival with an international orientation and a distinctive urban flair. 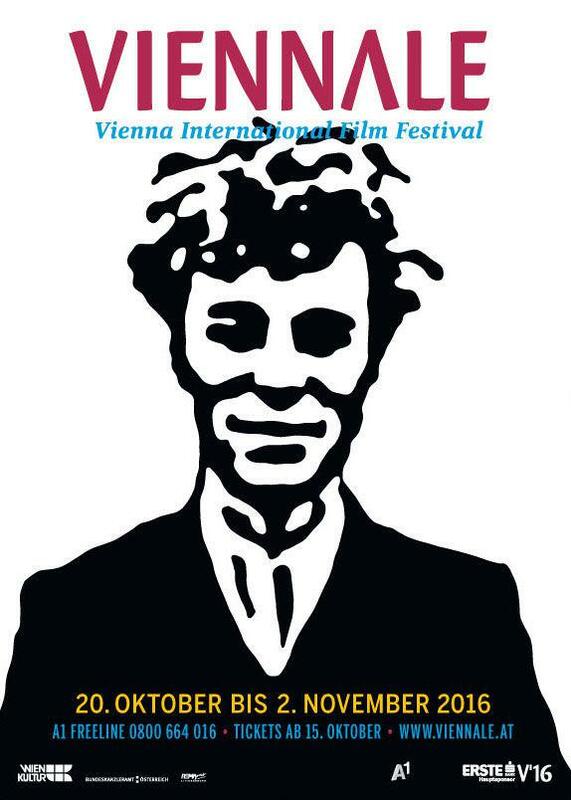 A high percentage of the approximately 89,000 visitors to the festival from Austria and abroad is made up of a decidedly young audience. 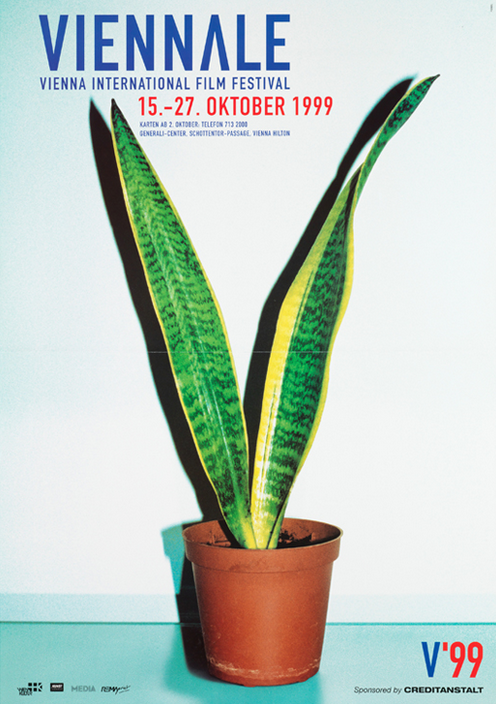 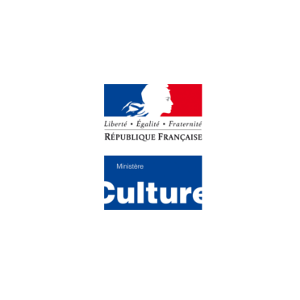 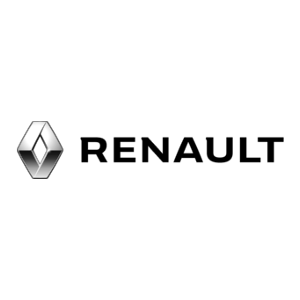 In its main programme, the VIENNALE shows a carefully picked selection of new films from all over the globe as well as new films from Austria, a great number of which being international first screenings. 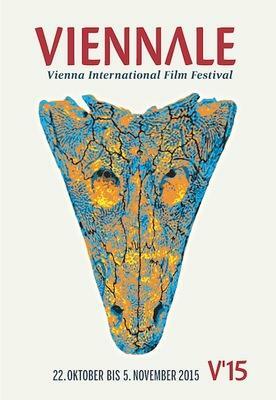 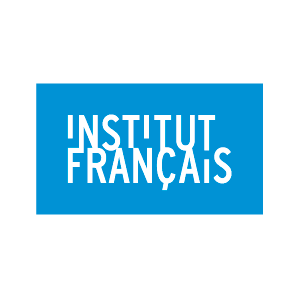 The choice of films offers a cross-section of bold filmmaking which stands apart from the esthetics of mainstream conventionality and is politically relevant.